Live Better with Ottawa Family Chiropractic! 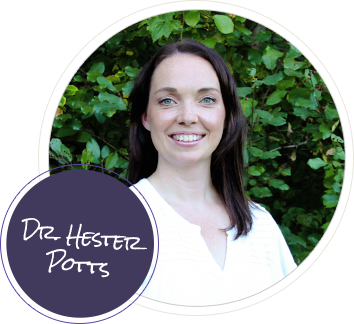 At Ottawa Family Chiropractic, Riverside South chiropractor Dr. Hester Potts aims to be your partner in health. Whether your goal is to overcome an injury or simply live a better, healthier life, our client-centered approach allows us to craft the perfectly tailored care plan for you. 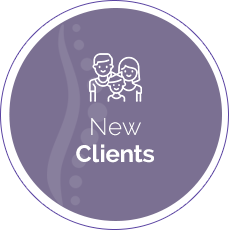 Dr. Potts is passionate about helping clients of all ages experience the many benefits of natural chiropractic care. No matter how young or old you are, we’re confident in our ability to help you reach your goals in health. From the littlest member of your family to the biggest, Dr. Potts and the entire Ottawa Family Chiropractic team will be here for you every step of the way. 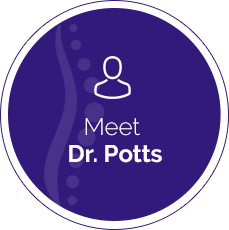 After growing up in the Ottawa area, Dr. Potts spent years training and living as a chiropractor in England. Ready to make a positive impact on the community she loves, she’s back in Riverside South to transform the health of her clients through focused and tailored chiropractic care. Get to know more about Dr. Potts and her chiropractic journey. When you choose care with us, you’ll feel like a part of our family and will never be treated like just a number. We want you to experience gentle and effective healthcare the way it was meant to be—specific to your unique needs. 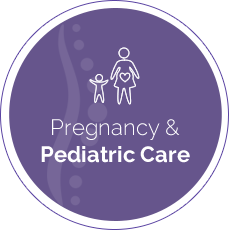 We happily welcome families, children and pregnant women to our care! Dr. Potts is very friendly and I felt very comfortable and at ease. Looking forward to the ongoing journey on to better overall health. Excellent service. Very kind, humble and respectful staff. A true asset to the Riverside South community. Absolutely wonderful business! Professional, child friendly and staff is amazing! I feel so much lighter, just after one session. Thank you. I’m very impressed with the overall expertise, knowledge and professional manner of Dr. Potts. The clinic is extremely well organized, personable and the hours of operation are brilliant! I already feel like It’s home…..happy to be there! 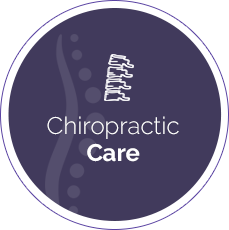 This is my first experience of chiropractic care – I find Dr. Potts to be very calm, reassuring & professional. I have every confidence that the treatment I receive will achieve positive results. I am very pleased to have found Dr. Potts. So pleased, my entire family is now seeing her. With Dr. Potts’ care, we have all experienced changes in our bodies and well being. We are grateful! Dr. Potts and her team are very professional and incredibly proficient at what they do. Ready to learn more about how chiropractic care can make a difference in your life? Contact our chiropractor Riverside South today to get started. We happily offer same-day appointments to fit your busy schedules as well as early and late hours every week.